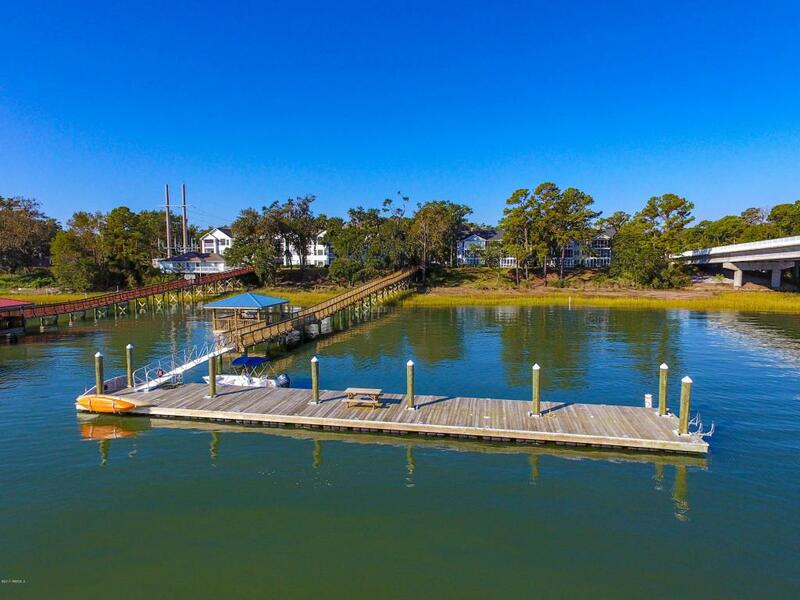 Experience living on the Inter Coastal Waterway with Beaufort River in your back yard at affordable 5 Riverwind. Enjoy sunrise and cool breezes on your porch looking at the ICW in this spacious 2 bedroom, 2 bath condo. Kayak from your private dock, enjoy your private pool with gated security at Riverwind Condominiums. 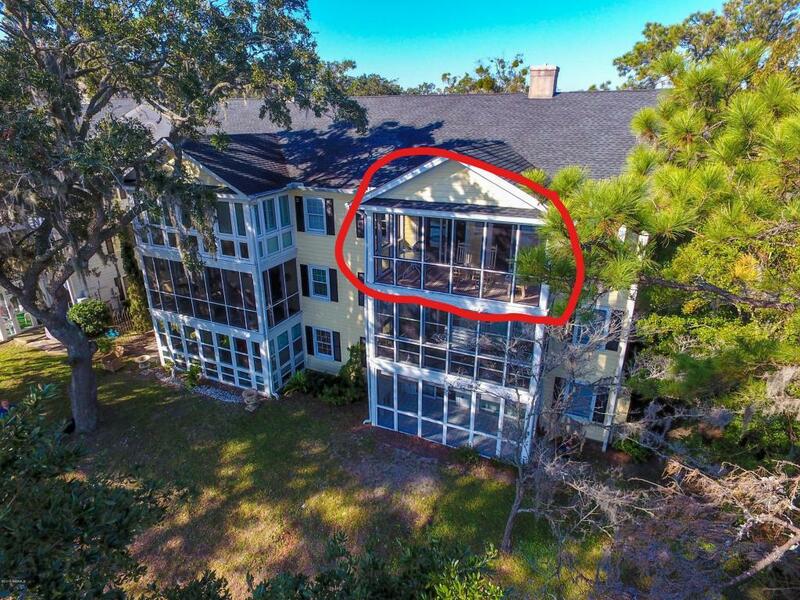 This third floor unit offers expansive views of Beaufort River with ease of elevator access to front door. 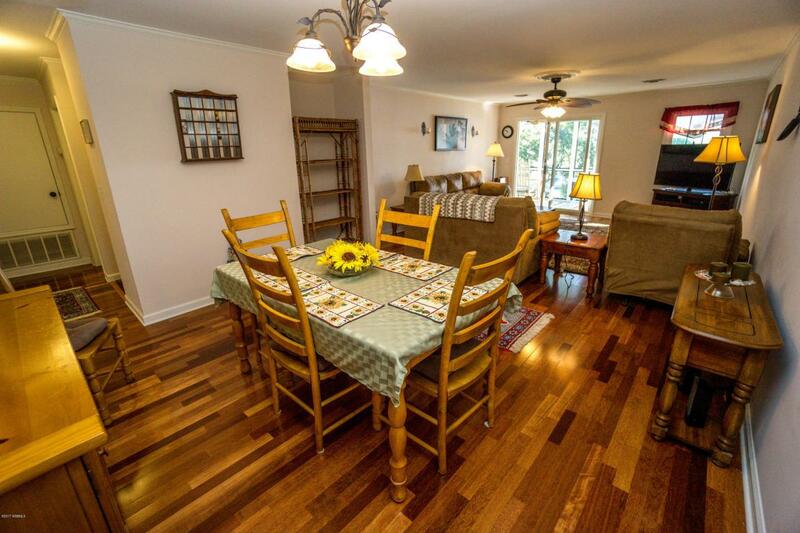 Large family room and Master Bedroom both have access to Screened Porch. New Floors, Carpet, and Kitchen deliver comfort you are looking for. Sold Furnished with exceptions, includes 1 Bay Garage and Boat Storage. 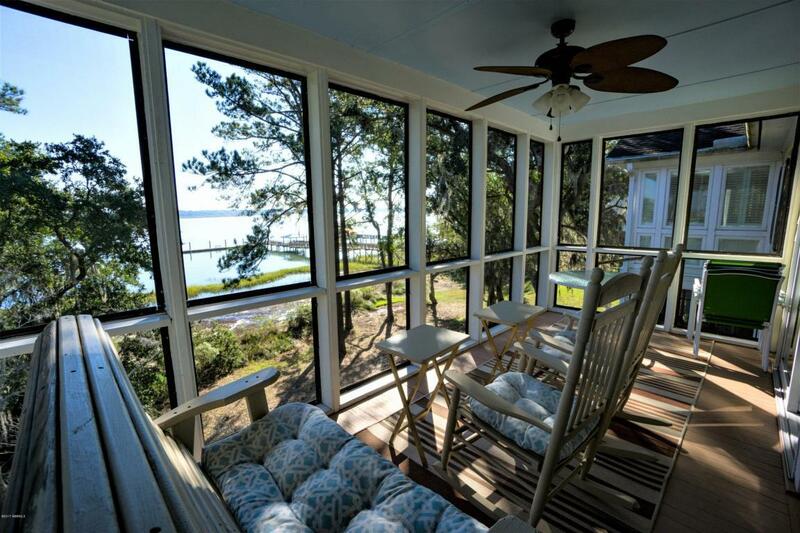 Convenient to downtown Beaufort, Lady's Island, Port Royal and Medical Facilities. Add this to your ''Must See'' properties.